Marshaling an impressive range of original research from archives in the Americas and Europe, the authors show how ordinary working people led dozens of rebellions on both sides of the North Atlantic. 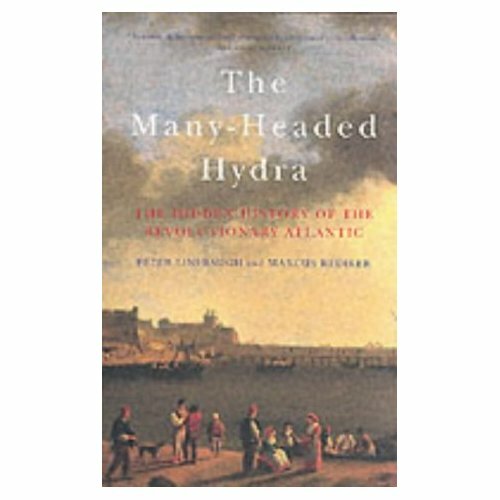 The rulers of the day called the multiethnic rebels a 'hydra' and brutally suppressed their risings, yet some of their ideas fueled the age of revolution. Others, hidden from history and recovered here, have much to teach us about our common humanity. Thank you for uploading this, Rediker's Villians of all Nations was top so hoping this is just as good.